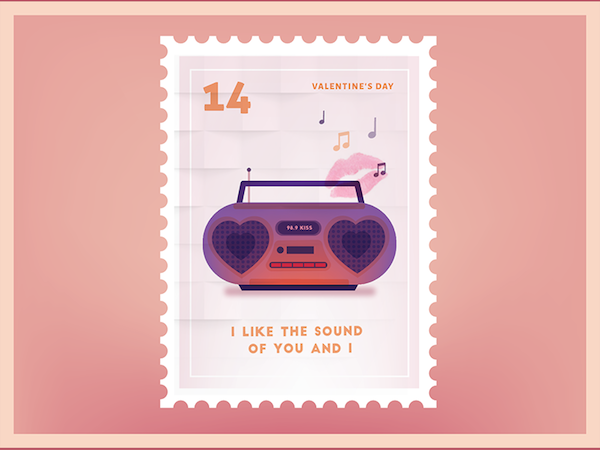 Florida-based graphic designer Caroline Staniski may have just brought back the appeal of handwritten love notes with her series of sweet Valentine’s Day-themed stamps, featuring charming vector illustrations paired with “punny” texts that will be sure to delight any lucky recipient. 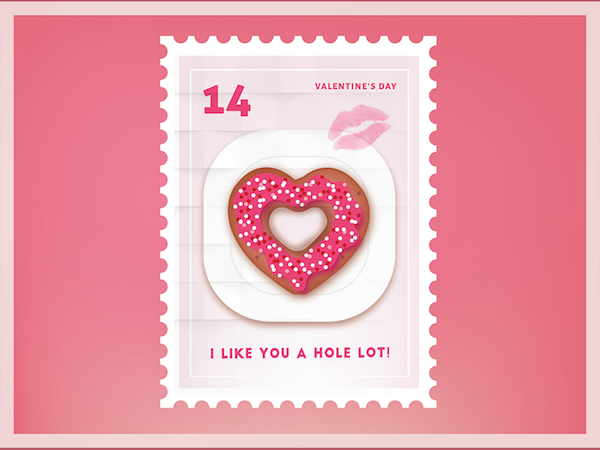 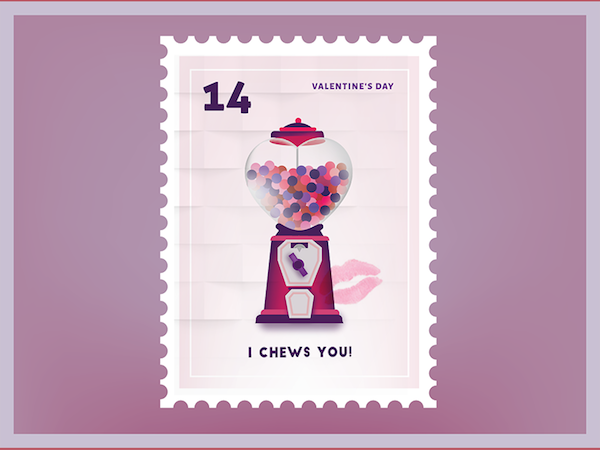 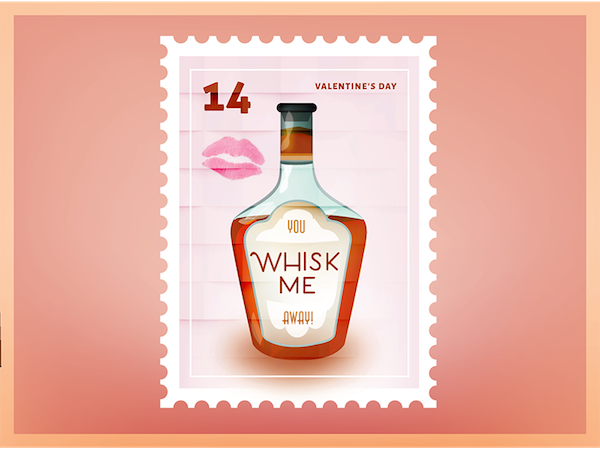 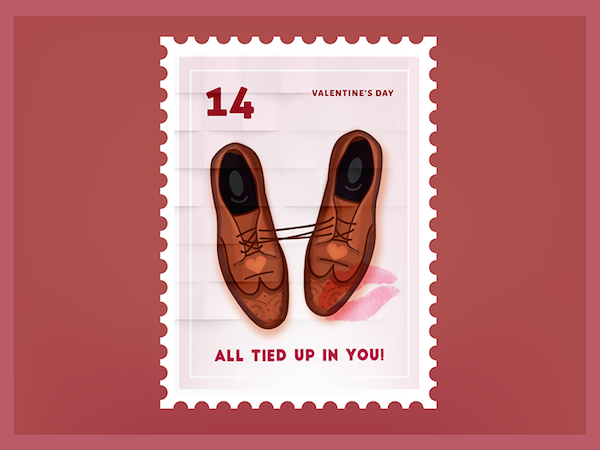 Inspired by the tradition of writing love notes to your crush or significant other on Valentine’s Day, Staniski’s playful stamps will help you to express your romantic sentiments in a quirky and romantic way, should you find yourself at a loss for words. 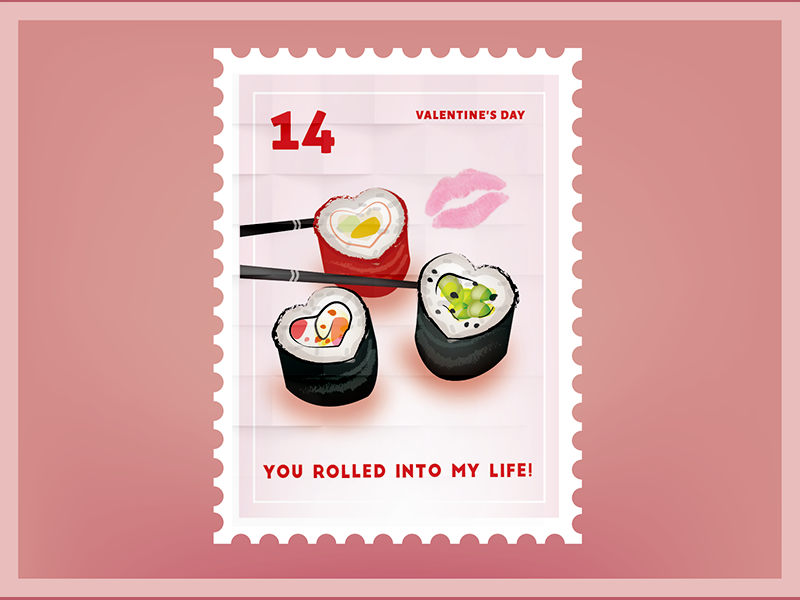 Check out some of her stamps below and view the complete collection here.